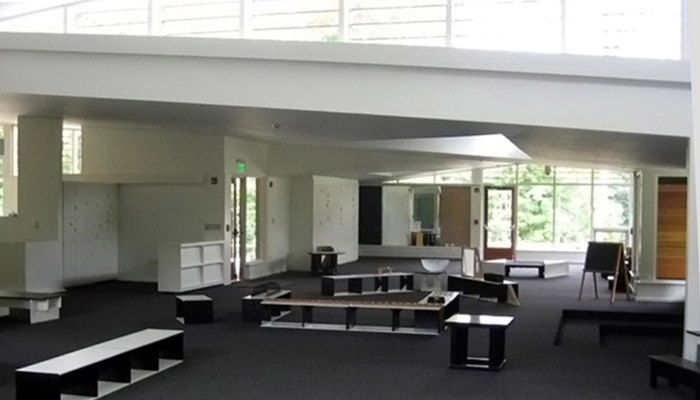 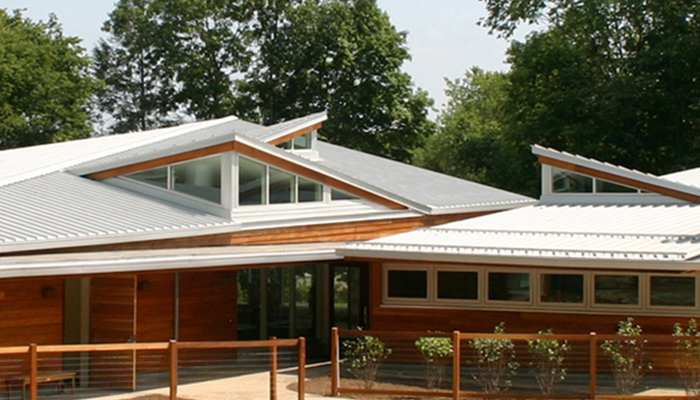 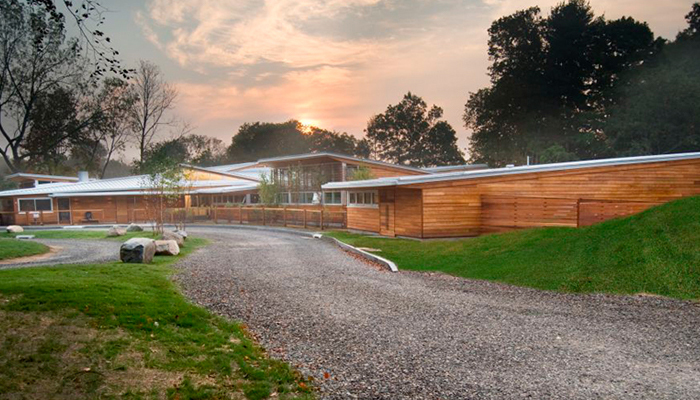 Among the first schools in Stamford to achieve LEED compliance Certification, this innovative Montessori environment had been the vision and dream of all the school directors for many years. 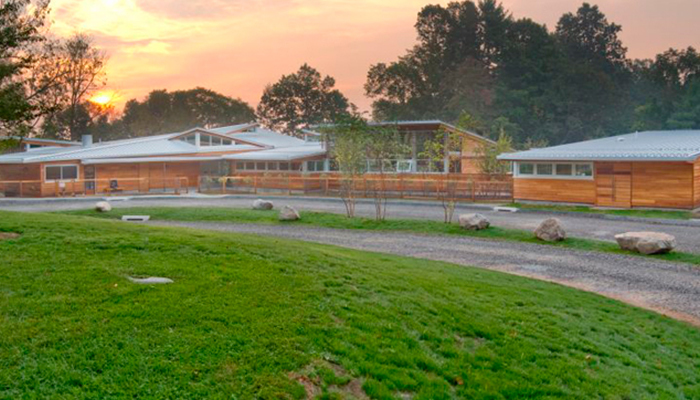 The design treads lightly on the landscape while seeking to heighten the students’ sense of relationship with the site. 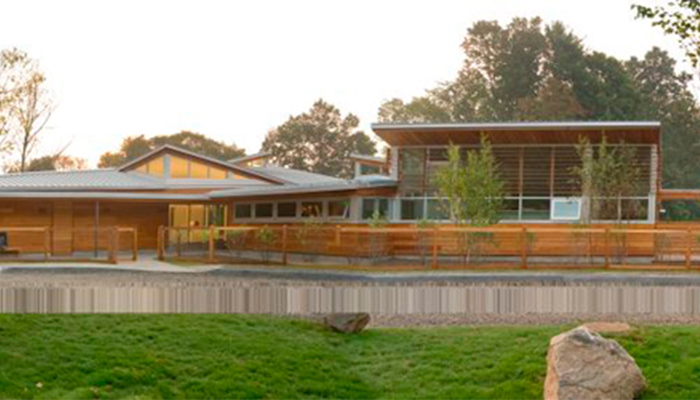 The building has a passive solar design with cross-ventilation in order to extend the seasons in which heating and cooling are not necessary.